When storing food in your home, most of the time it either goes on the shelf, in the refrigerator, or in the freezer. Some foods, such as mayonnaise and eggs in the shell, shouldn’t be frozen. Luckily, you can freeze many other foods to extend their shelf life, although you might be surprised at what exactly you can freeze. 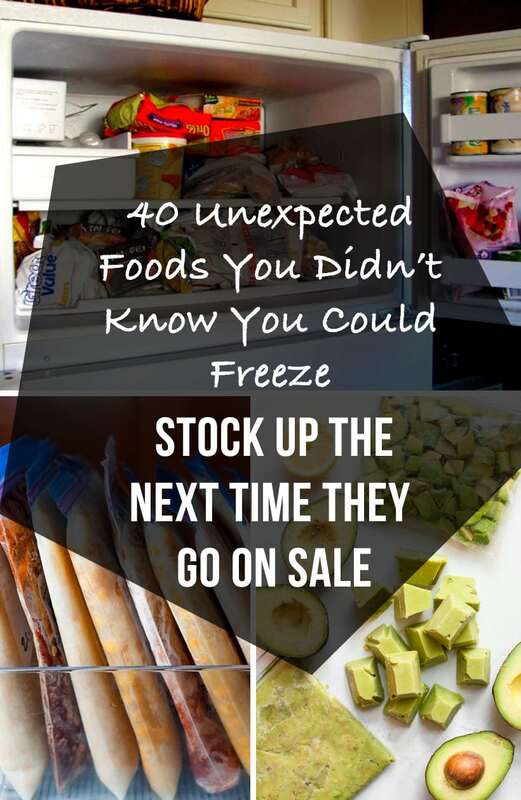 These are some of the foods you might not have known you could freeze. Butter can get pretty pricey, so this is definitely something you’ll want to stock up on when it goes on sale. Keep the butter in its original wrapping, and place it inside an airtight bag or in some tightly wrapped foil before freezing it. You’ll need to take it out and let it thaw in the refrigerator overnight when you’re ready to use it. 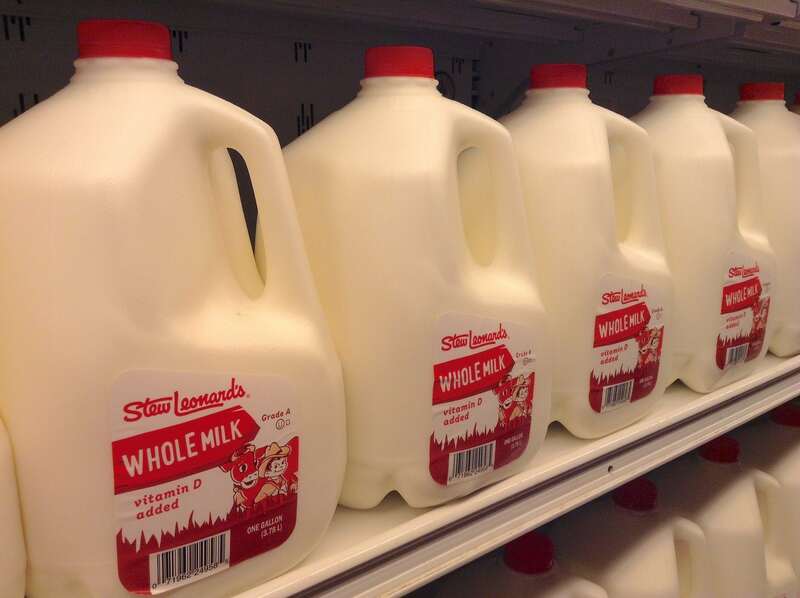 Milk is the number one thing people think to toss out because it spoils easily. But why not freeze it? Just pour a little bit out so it has enough room to expand inside the milk container. It will have to thaw out in the refrigerator for a day or two before you can drink it. 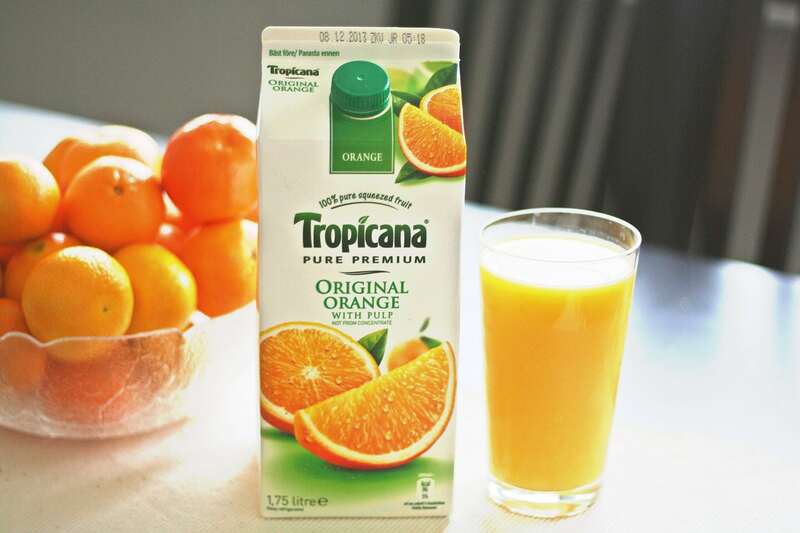 Make sure you shake it up so you don’t drink any separated milk. It shouldn’t be kept frozen for more than four weeks. 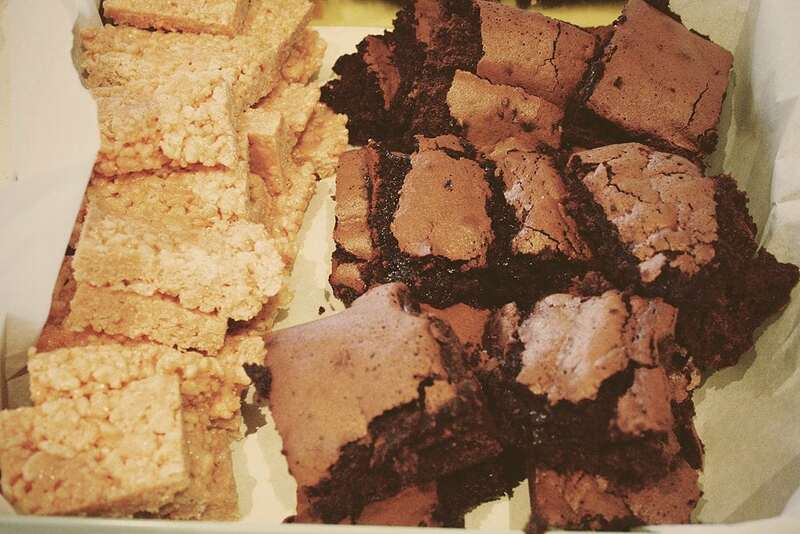 You can thank us later for this one. You can even freeze wine! 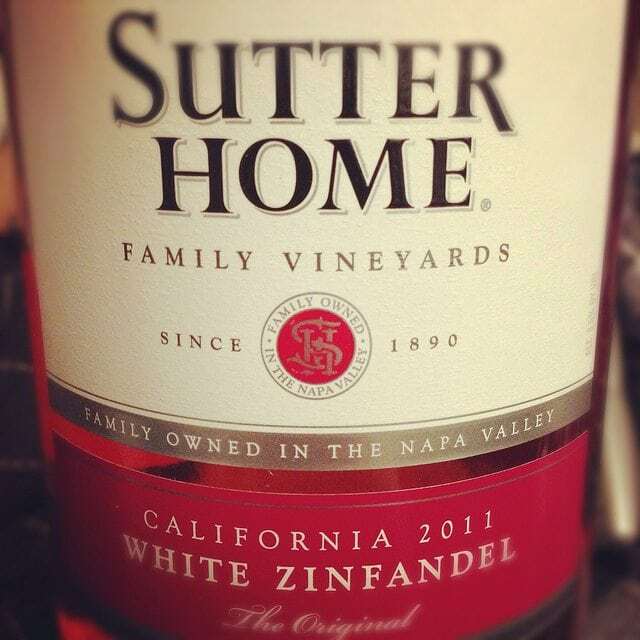 If you have some leftover wine you know you won’t drink, you can pour it in some ice cube trays or a plastic bag and freeze it so it won’t go bad. It won’t affect the taste. 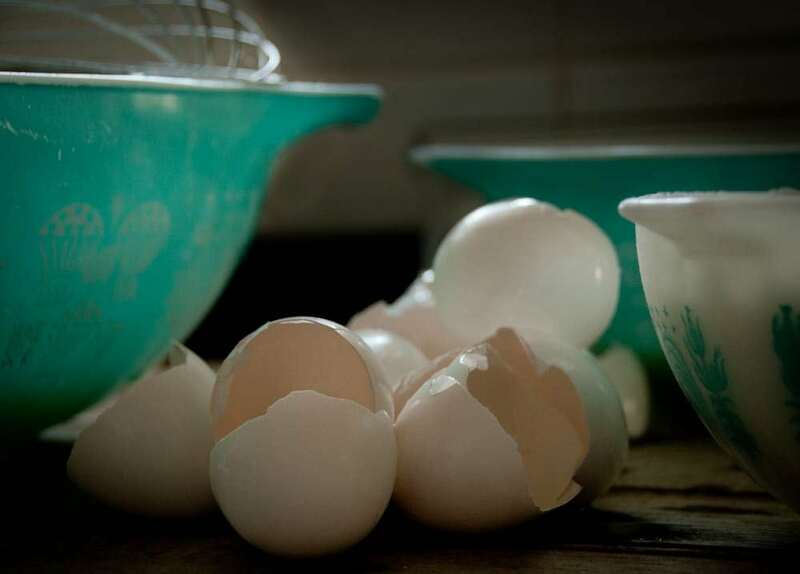 Crack your eggs open into a bowl and whisk them a little bit before you pour it into a freezer bag or ice cube tray. You can also freeze the egg whites and yolks separately. 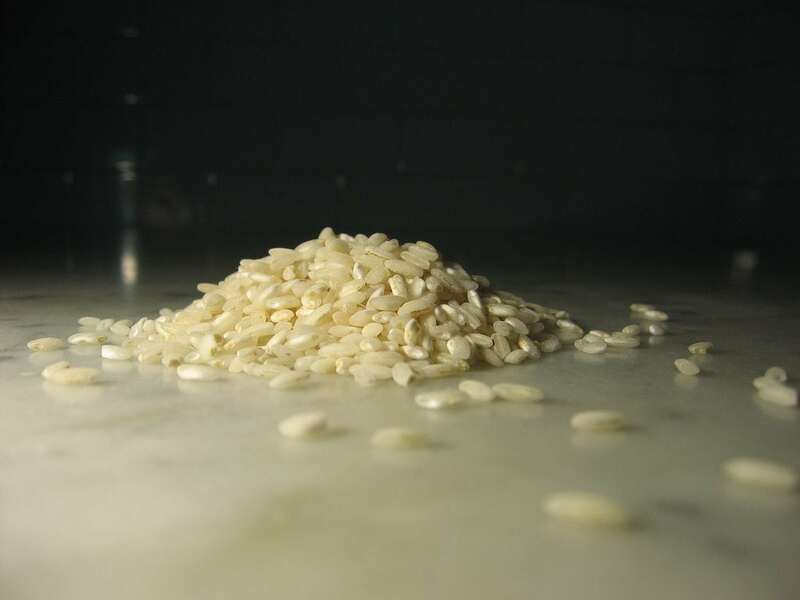 You can freeze cooked rice by first letting it cool, then place it in a freezer bag or freezer-safe container. You can defrost it by adding the rice into a microwave-safe bowl with a little bit of water and microwave until it defrosts. 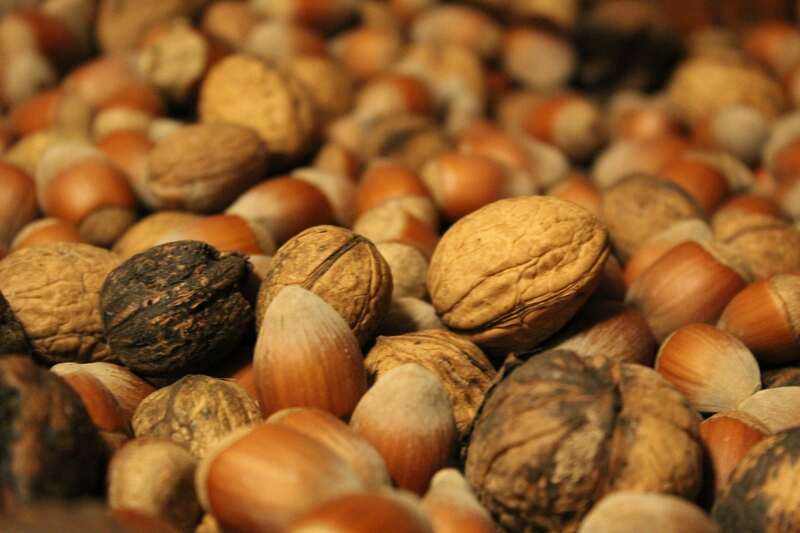 Nuts can last up to eight months if you place them in an airtight container in your freezer. Those Christmas cookies that you were bombarded with don’t have to go to waste. They’ll be good for about a month as long as you wrap them tightly in plastic, then in aluminum foil. Finally, put them in an airtight container. Make sure they are cooled before you freeze them. They can be thawed out at room temperature. You can also freeze dough and thaw it in the refrigerator. 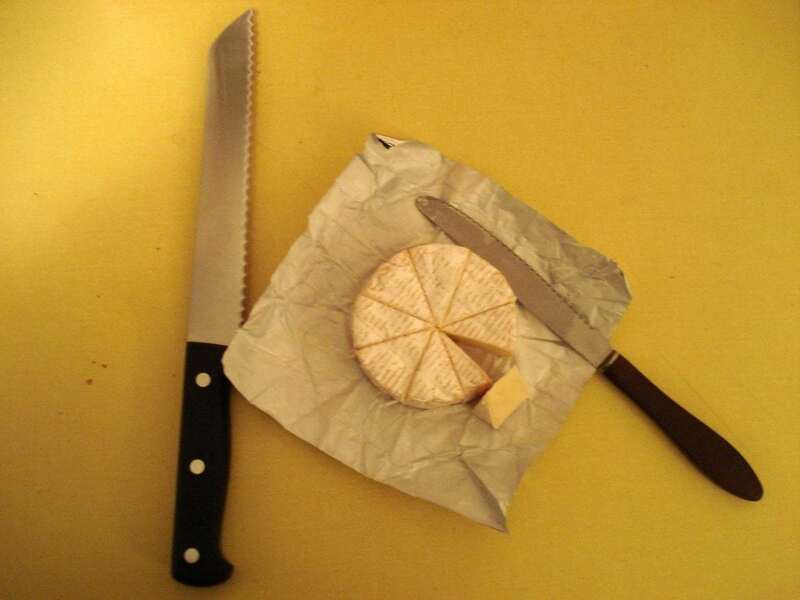 Leave your cheese inside its original packaging, and then wrap it in plastic wrap and then aluminum foil. 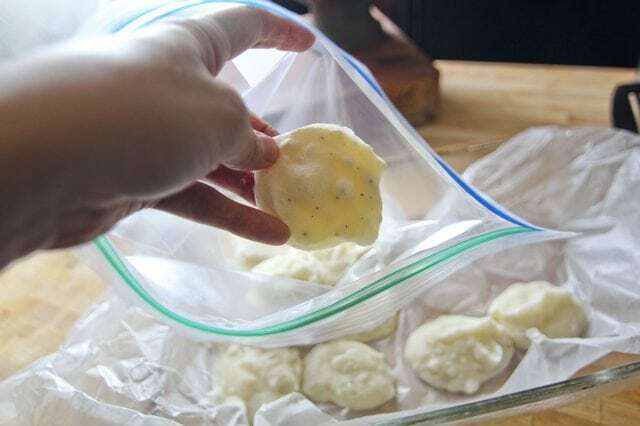 Soft cheese will be good for one month, and hard cheese can last six months in the freezer. It can be thawed out overnight in the refrigerator. 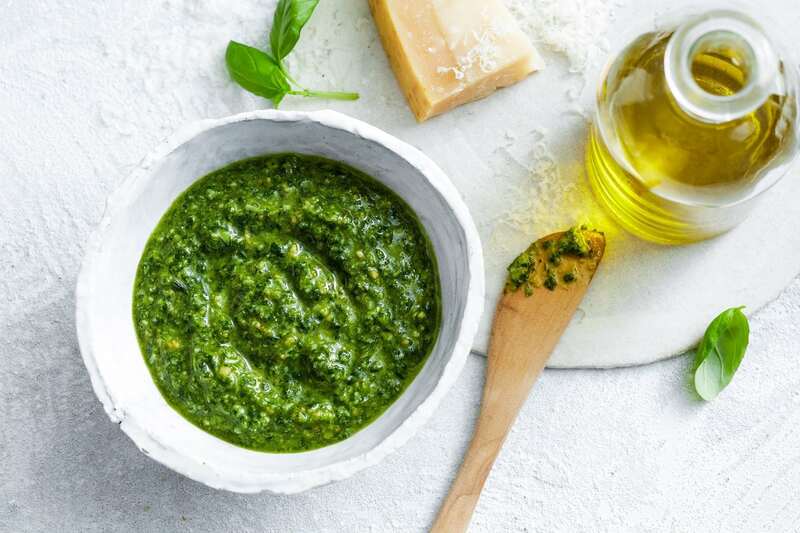 Spoon some pesto into an ice cube tray and freeze it. Once the cubes are frozen, place them into a plastic bag or airtight container for six to eight months. 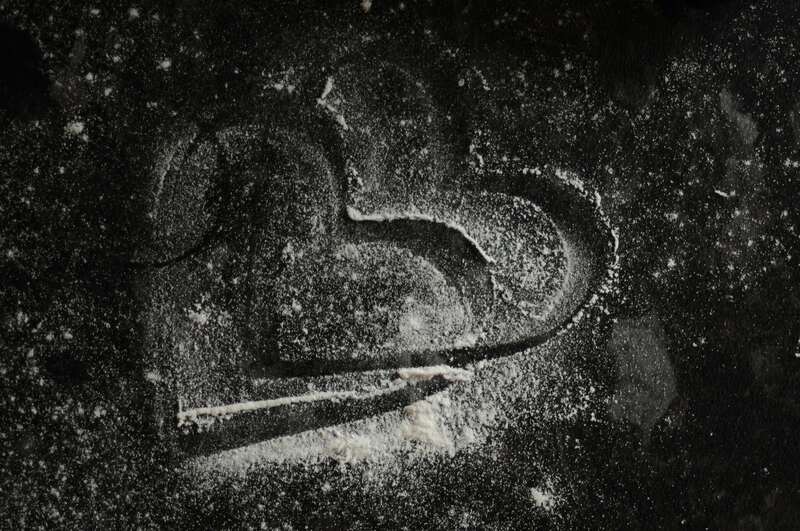 Place your flour in an airtight container outside of its original packaging. You will kill off any insects living inside of it after freezing it for 48 hours. You can then put in the refrigerator for lengthy storage. 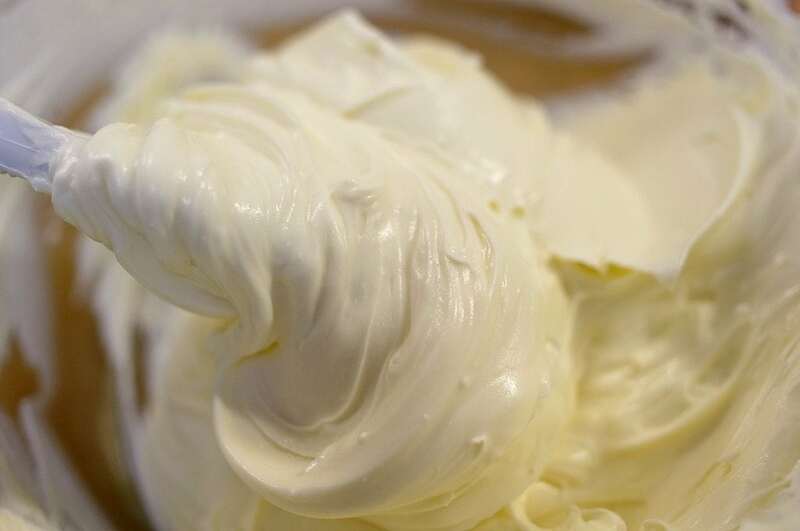 You can only freeze cream cheese if you’re using it for baking or cooking because its consistency will change after it’s frozen. But its flavor and purpose will be just fine. It will stay frozen in its original packaging for up to three months. 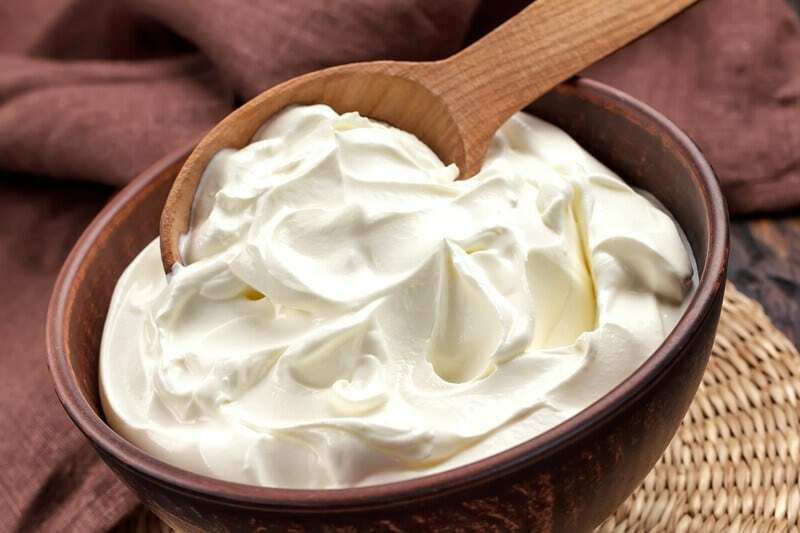 The same goes for sour cream as with cream cheese, except you should place it in its original container and then inside an airtight bag. 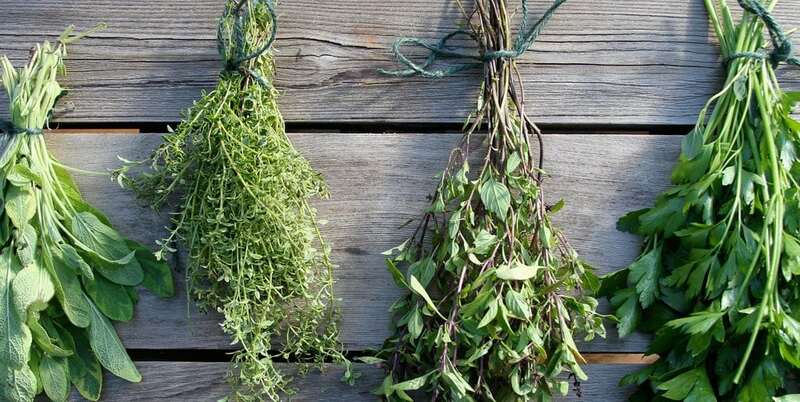 Place your herbs on parchment paper and freeze them. Once they are frozen, you can place the herbs inside an airtight container and put them back in the freezer until you’re ready to use them again. 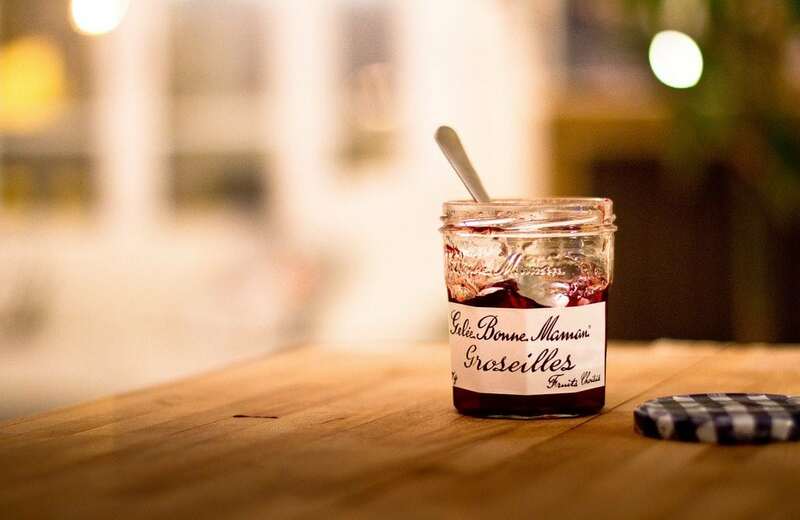 You can place your jar of jam directly into the freezer and let it thaw out overnight in your refrigerator when you’re ready to use it. This is best when frozen in an ice cube tray. The frozen cubes should be kept in an airtight container. Spoon your leftover tomato paste into an ice cube tray and freeze it. When your cubes are frozen, you can place them in an airtight bag. If you find that you have extra pancakes, waffles, or French toast, place them in the freezer to save them for later. 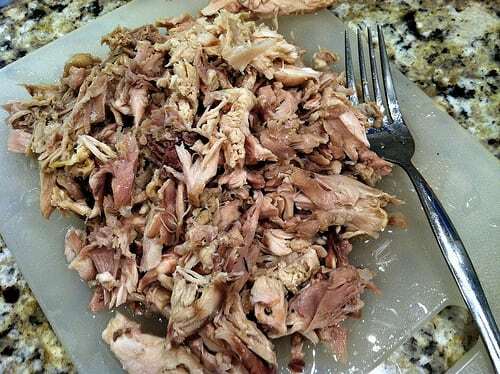 Simply place your leftovers on a cookie sheet and then into a freezer bag once frozen. 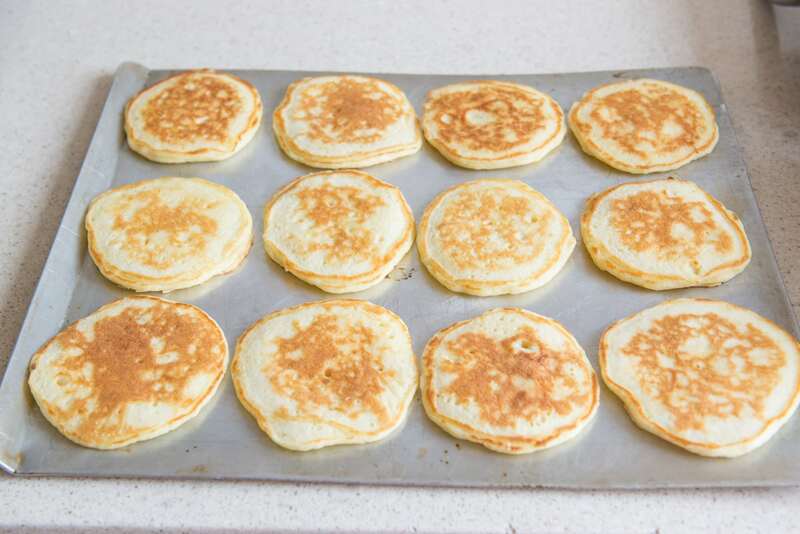 When ready, reheat them in a toaster, toaster oven, or microwave. 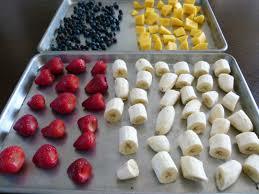 To freeze fruit, place the cut up fruit on a lined cookie sheet in the freezer. 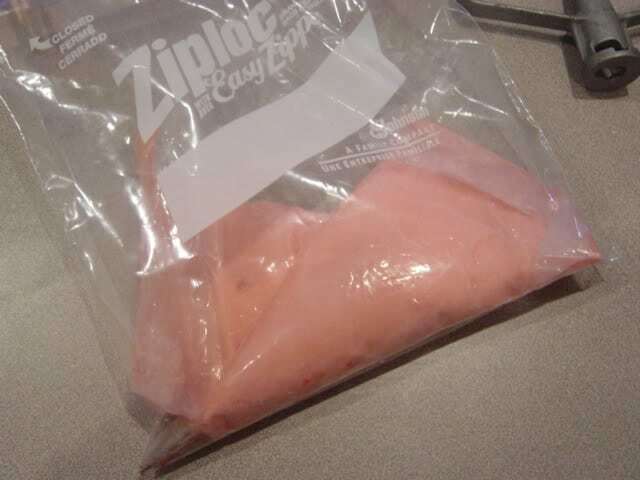 Once frozen, place the fruit into a freezer bag. You can even toss whole bananas into the freezer. To defrost, allow the fruit to sit out or place the frozen fruit into the microwave for a few seconds. In addition to fruit, you can also freeze veggies. 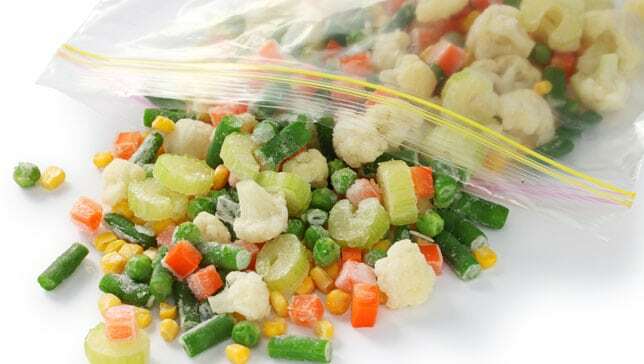 A great way to freeze veggies is to cut them up or dice them, and then place them in a large freezer bag and freeze flat. 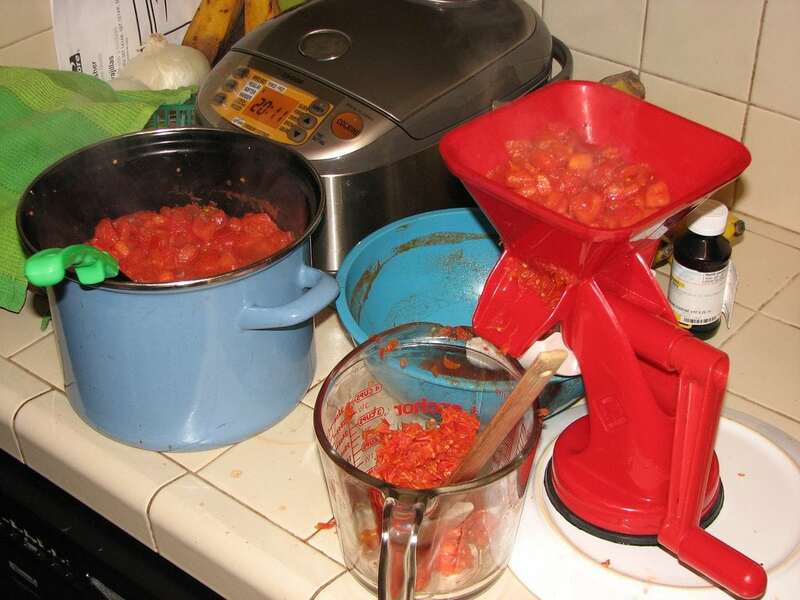 To freeze tomatoes, roast them in the oven first, allow them to cool, and then transfer them to a freezer bag. You can freeze cooked and uncooked pasta. 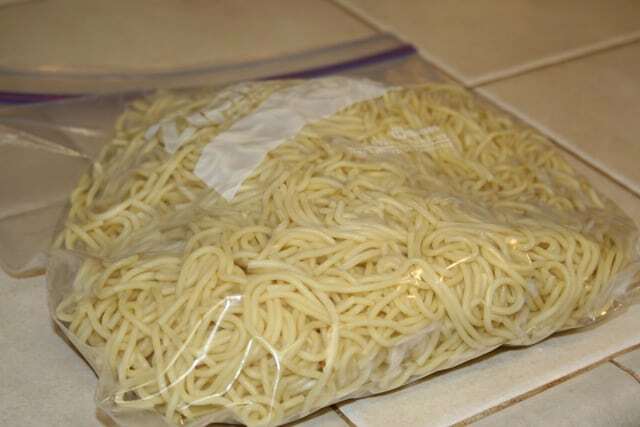 For cooked pasta, place any leftovers in a freezer bag, squeeze all of the air out, and lay flat. To reheat, simply run hot water over the bag for a few minutes. To freeze sauces, place the sauce in an ice tray. Once frozen, place the cubes into a freezer bag. 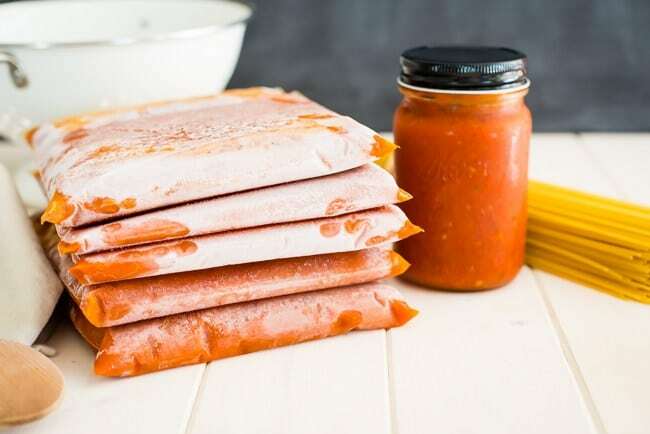 You can also freeze sauce flat in a freezer bag for easier storage. You can even freeze beef and chicken stock using the ice tray method. 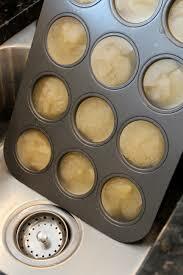 Freeze the stock in an ice tray and then transfer the frozen cubes into a freezer bag. 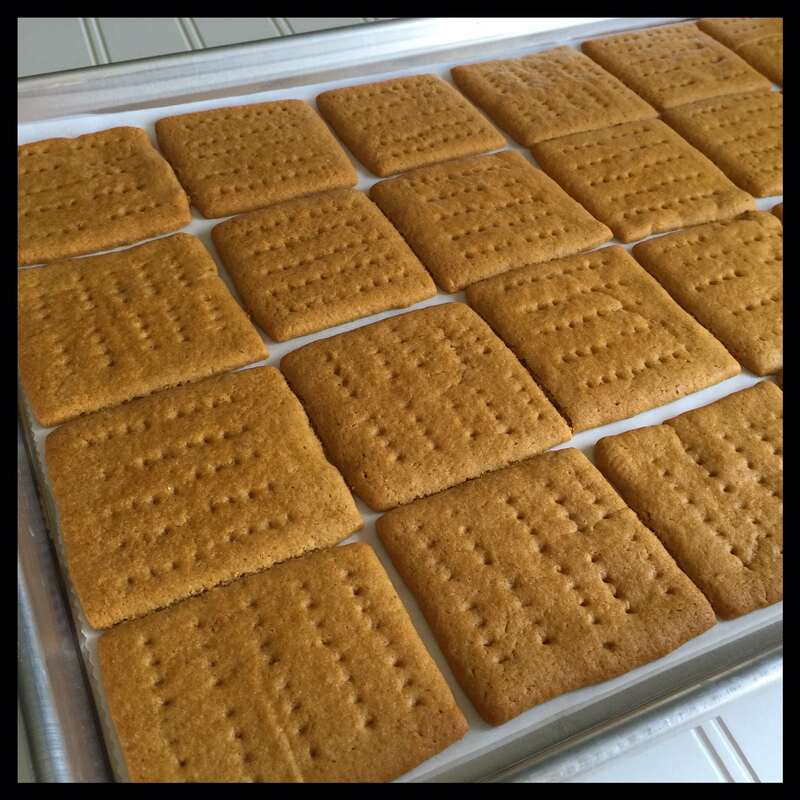 When ready for use, just throw them in a sauce pan to melt the cubes. To extend the life of your mashed potato leftovers by up to two months, scoop the mashed potatoes onto a lined cookie sheet using an ice cream scooper and freeze. 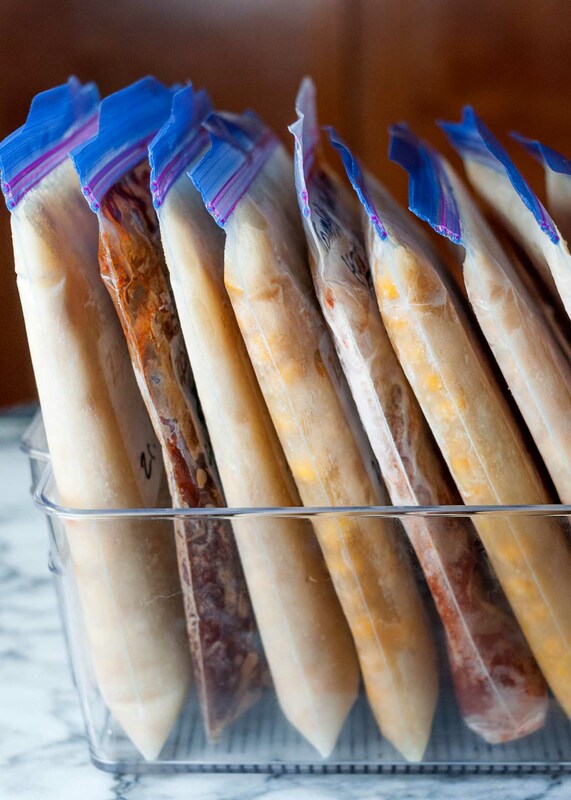 Once frozen, place the frozen scoops into a freezer bag for storage. Doughs are also a great medium for freezing, including cookie, pizza, and bread dough, as well as other dough-like substances. 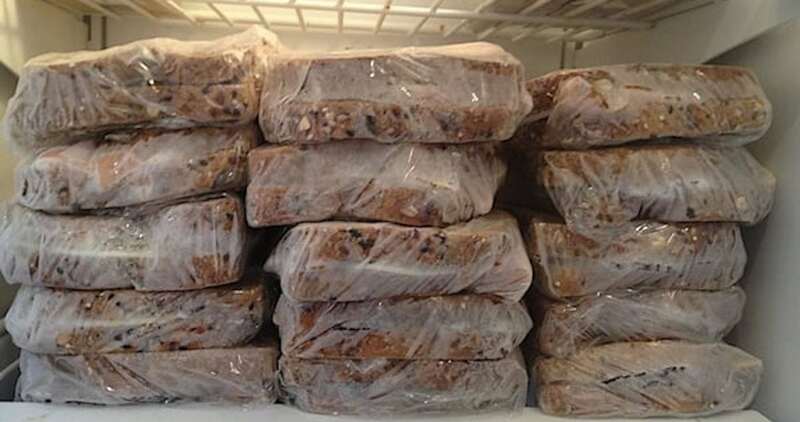 Place the dough directly into a freezer bag, or, in the case of cookie dough, scoop it onto a cookie sheet and freeze before placing in a freezer bag. If you have leftover soup or chili, allow it to cool it and place it in a container. Make sure to leave a little room inside, as the soup might expand when freezing. To thaw, place in the fridge, and then reheat in the microwave before serving. You can also freeze sandwiches. Simply get the sandwiches ready, minus condiments, and place in a freezer bag directly into the freezer. When you want to eat the sandwiches, allow them to thaw and add any condiments you want. 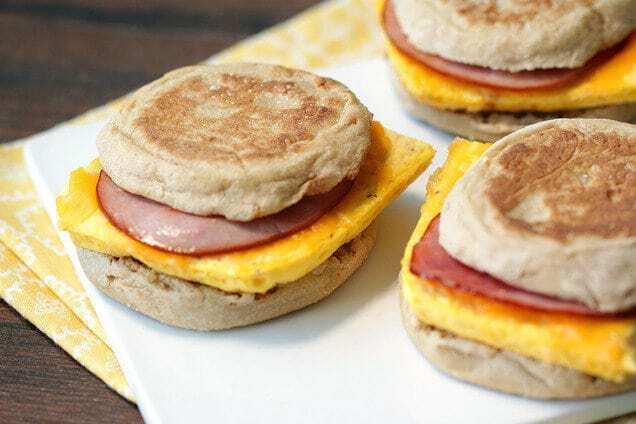 Breakfast sandwiches made of bacon and eggs placed on a biscuit or muffin are other sandwich types you can freeze. 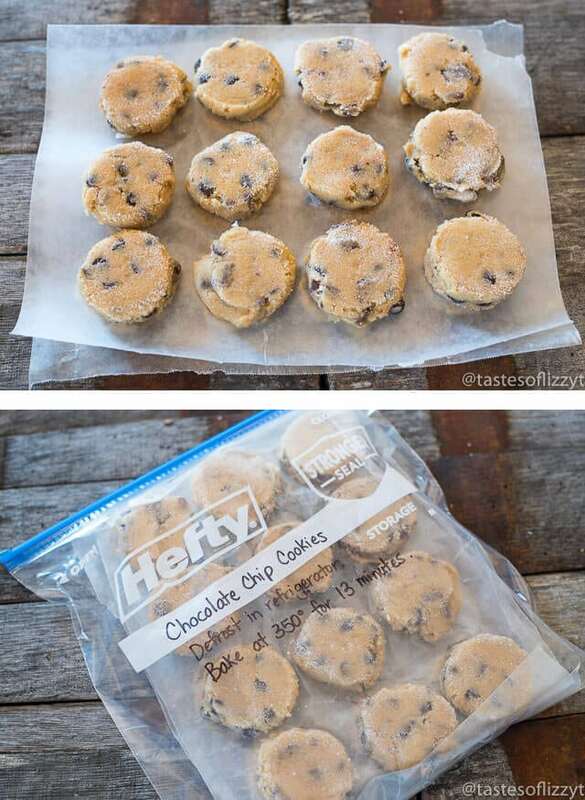 Wrap them individually and place them in the freezer. When you are ready to eat, place them in the microwave to thaw. 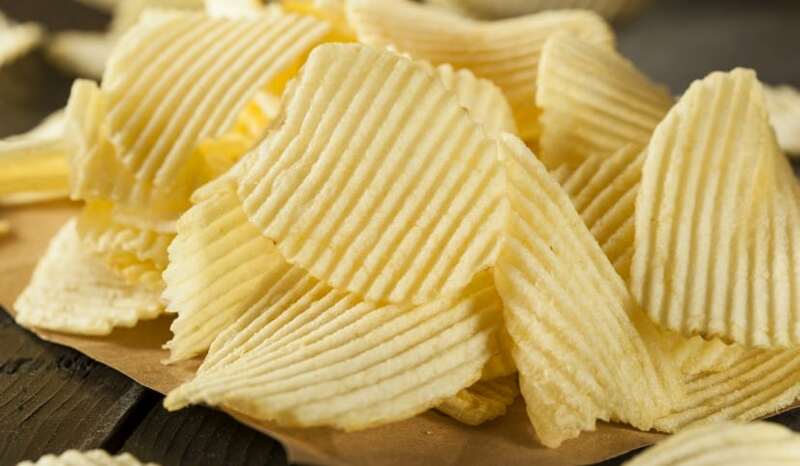 Freeze snack items, such as potato chips and pretzels to make them last longer. The same goes for crackers, including saltines, snack, and graham crackers. Frosting is another food that you can freeze. This allows you to save leftover frosting, thaw it, and use it when needed later on. 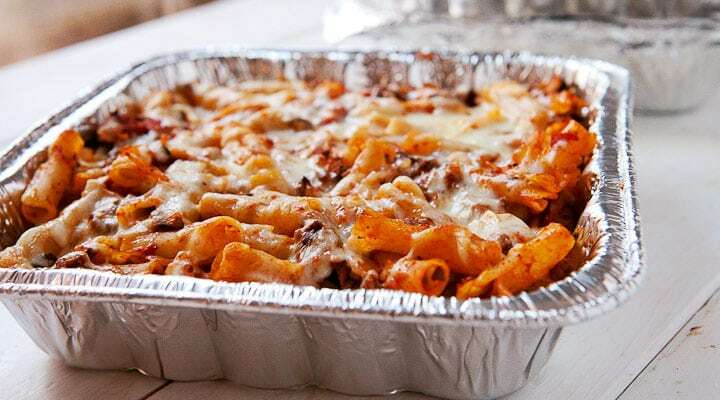 Lasagna, mac and cheese, and other casserole-type dishes easily freeze in the freezer. 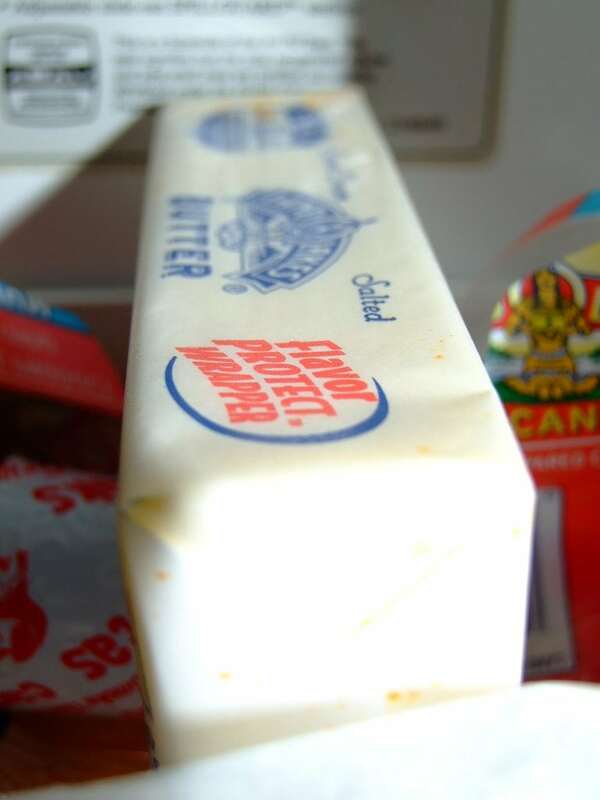 When making a casserole to freeze, add freezer paper to the bottom of the dish before cooking. Place the whole dish in the freezer and freeze, removing the food and rewrapping it once frozen. Freezing meat after you have cooked it is also a viable option. Simply cook the meat and portion it out for various meals. Then pull it out of the freezer, add any seasoning, and pop it in the microwave to heat it up. Just like ice cream, yogurt easily freezes and makes a delicious snack when thawed in the fridge later on. 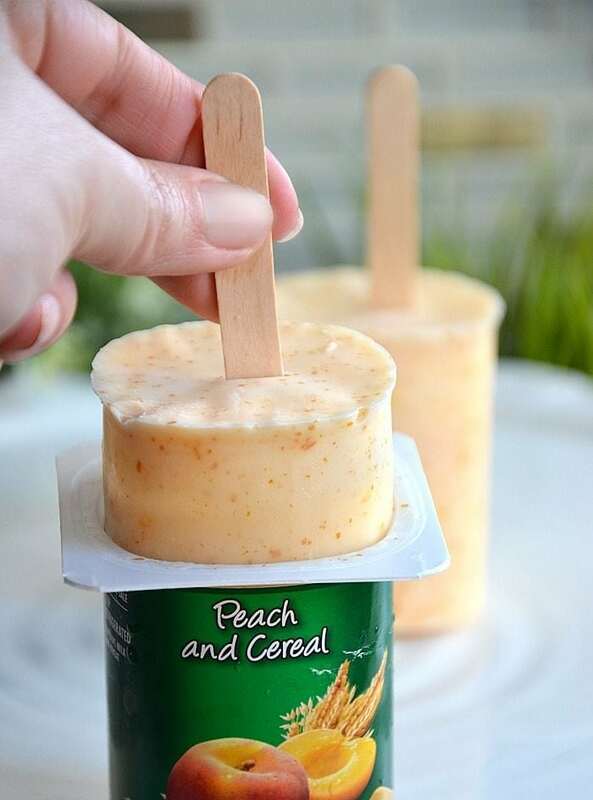 You can even stick a popsicle stick into the yogurt before freezing and pop it out when you want it for a frozen popsicle treat. 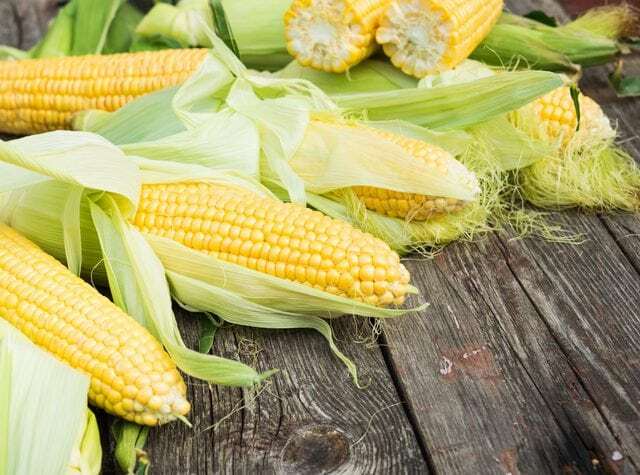 Fresh ears of corn from the farmers market placed directly into the freezer can last up to a year. This allows you to have fresh corn on the cob year round. For store bought corn on the cob, husk and blanch it prior to freezing, as shown here. 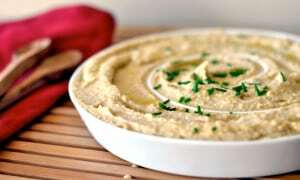 Humus is another healthy food that you can place in the freezer to extend its lifespan. Place store-bought humus into freezer-safe containers and place them in the freezer. When you want humus, simply thaw some in the fridge and mix thoroughly before serving. You can freeze avocados if they are meant for guacamole. Wash and cut the avocado in half before peeling and freezing. 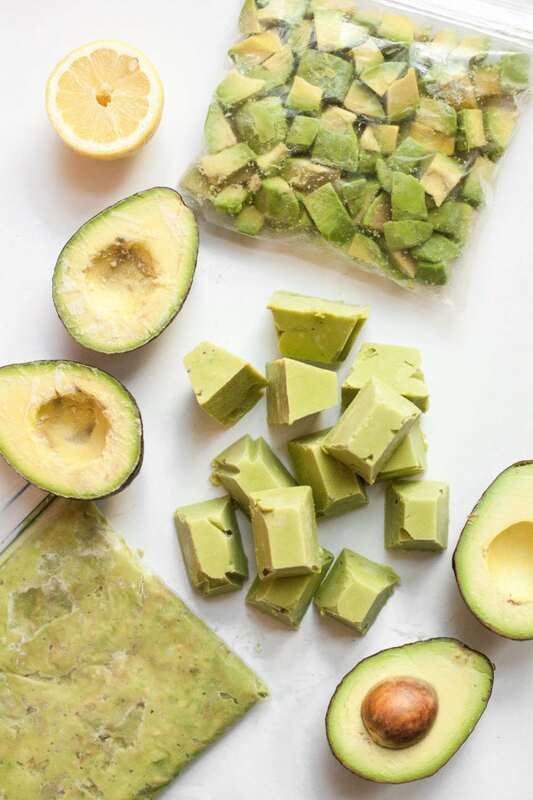 You can also puree the avocado with lemon or lime juice and freeze in a freezer bag. 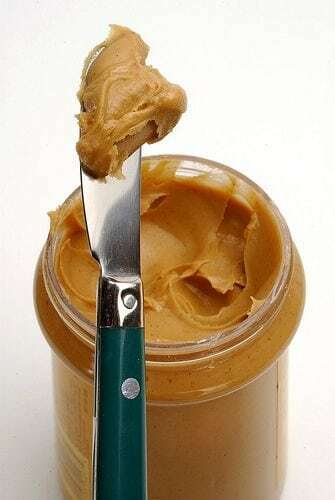 With its shorter shelf life, organic peanut butter is perfect for placing in the freezer if you don’t plan on eating it right away. When you want to eat the peanut butter, simply thaw on the counter. Can You Freeze This? Source: Can You Freeze This? Garlic freezes well either chopped or whole. You can even place the garlic in olive oil and place the whole mixture in the freezer for storage.